Brick Township will ring in the Christmas season with its annual tree lighting and carols sung by the township’s high school choirs. As usual, it is expected that Santa Claus will stop by in his sleigh for a visit and hear Christmas wishes (plus take plenty of photos!) from Brick’s youngsters. There will also be treats for all to enjoy. 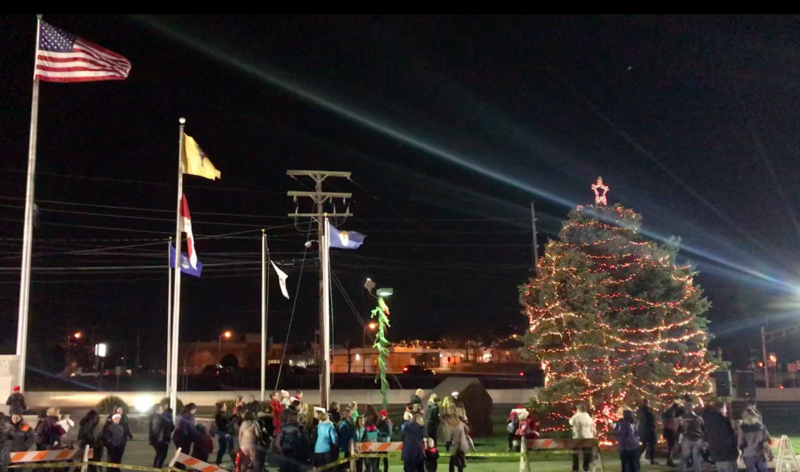 The tree lighting is scheduled for 5:30 p.m. Wednesday, Dec. 5 at the big tree on the lawn in front of the municipal building on Chambers Bridge Road.